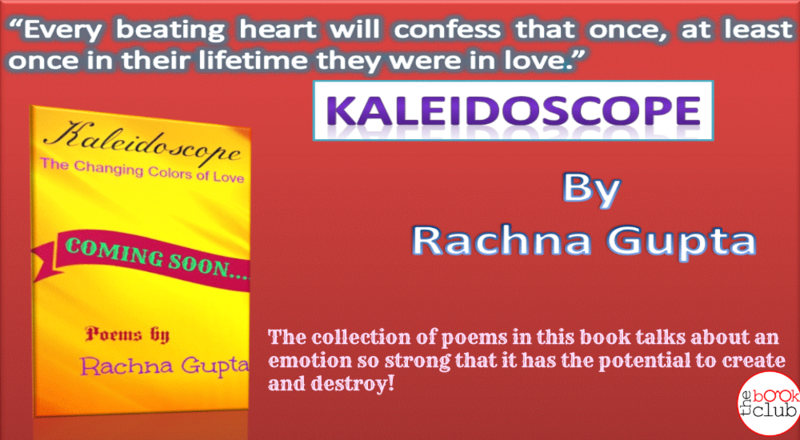 The collection of poems in this book talks about an emotion so strong that it has the potential to create and destroy! Love in all its capacity has that aura around it; it needs to be felt and when it resides in your soul you find it giving rise to feelings never experienced before. There is passion and tenderness when being together, estrangement and pain when two souls are apart and then there is joy and relief when bound together again. 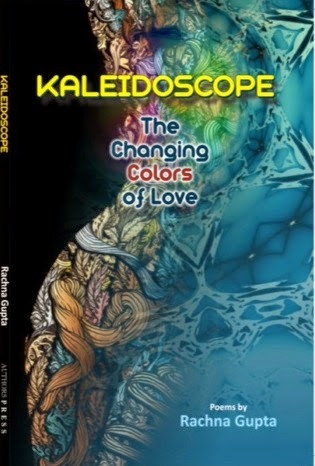 The 37 poems in this book talk about this amazing feeling called love!